Imprint Method: UNIMPRINTED - Drive their stress levels down a gear when you hand out this squeezable advertiser! 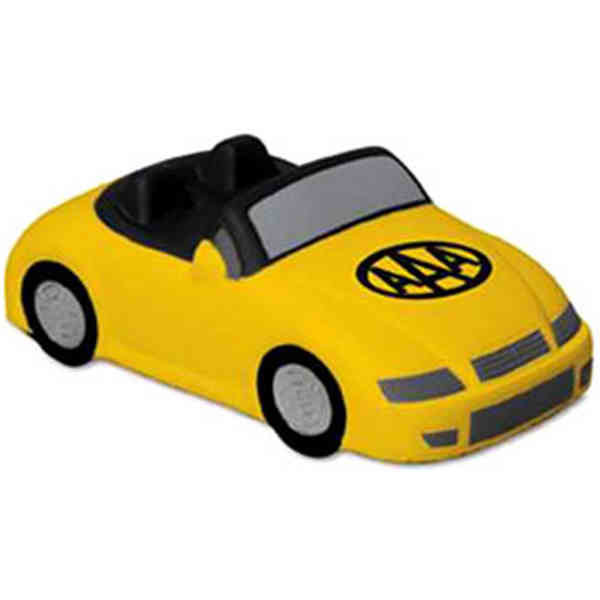 Available in attractive color patterns, our car stress reliever makes a great giveaway for several industries. Each custom imprinted item is handcrafted and may vary in size and shape. 100% consistent imprint and PMS matches cannot be guaranteed. Ink will fade with use and base material may bleed through imprint. This product is not a toy and is not safe for use by children under 3 or pets.